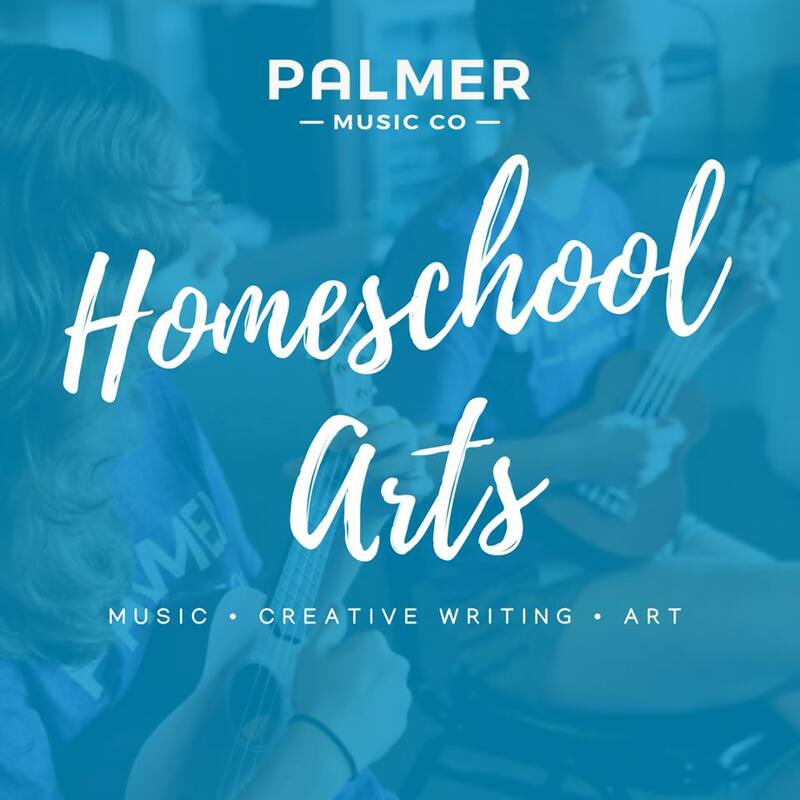 Palmer Music Co's Homeschool Arts program provides students opportunities to engage in artistic learning and expression in an encouraging and uplifting environment. We provide an array of fun and challenging courses in a variety of arts, all taught by professional instructors with a focus on combining proper techniques with creativity. Students will have the opportunity to share what they are learning in our end of the year Homeschool Showcases. Daytime Homeschool classes are available in Music, Creative Writing, Visual Arts, and Dance. Now enrolling for the Fall Semester starting September 5th. Please call or click below to enroll.